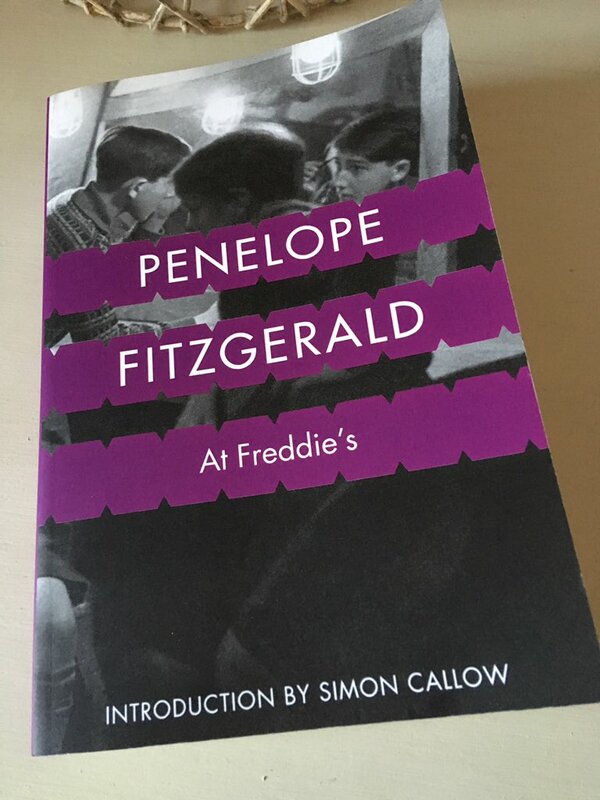 Penelope Fitzgerald is one of those authors I’ve been aware of for many years, but had never got around to reading. Three of her novels, The Bookshop, The Beginning of Spring and The Gate of Angels have been shortlisted for the Booker Prize, and she won the prize in 1979 with Offshore. I knew she was held in high regard, but somehow, she’d fallen off my radar. 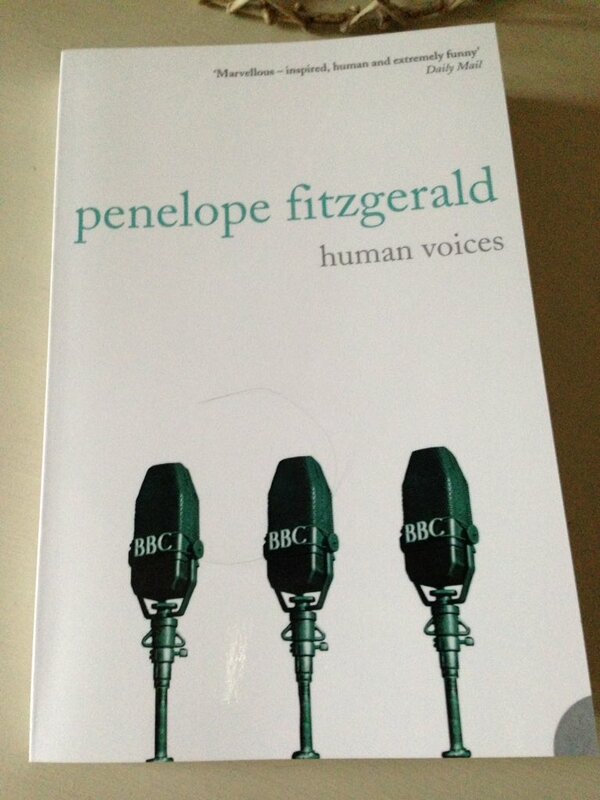 But then at the end of last year, 4th Estate reissued Fitzgerald’s books in beautiful new editions. Tempted by these reissues in their smart covers, I thought I’d try one of her novels: The Beginning of Spring, first published in 1988. There’s something quite telling about this section of the narrative, and yet Fitzgerald leaves much unsaid, thereby allowing the reader to contemplate the significance on future events. As the flashbacks continue, Nellie seems quite at home in Moscow on their arrival in Russia, more so than in Germany where the couple spent their first three years of marriage. And so we still don’t know why Nellie has left Frank, or whether she intends to come back. 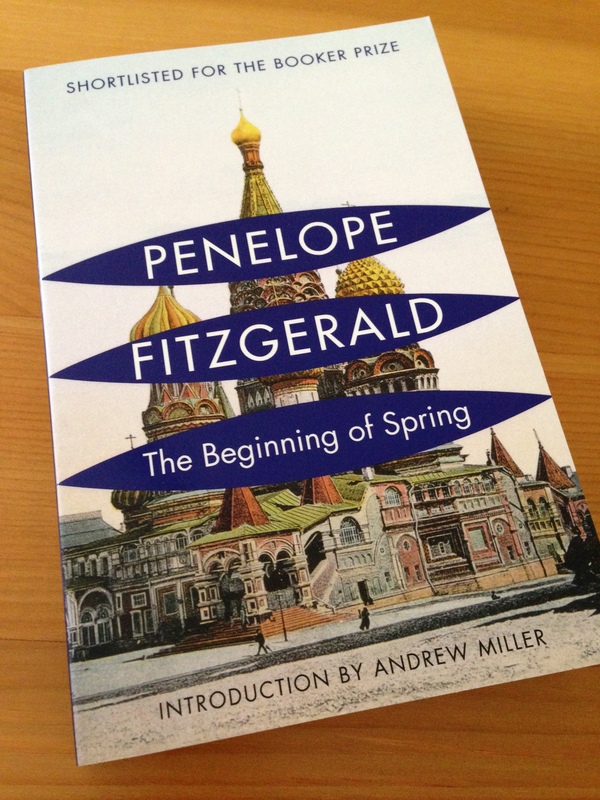 A visit to Moscow by Nellie’s rather naïve brother, Charlie, also provides ample opportunity for Fitzgerald to add touches of wry humour to the narrative. The Beginning of Spring is a quietly compelling novel, one that draws you slowly, yet steadily, into its mysterious world. Fitzgerald gives us a skilfully realised picture of Russia in this era with its tea rooms bustling with activity and its well-to-do houses. We see how business and dealings with the authorities are conducted in Russia during this period, a time when one had to have ‘an instinct for how much in the way of bribes would be appropriate for the uniformed and political police.’ And despite being born and raised in Russia, Frank is constantly reminded that he’s a ‘foreigner’, one whose freedom to come and go from the country is dependent on the disposition of the authorities. 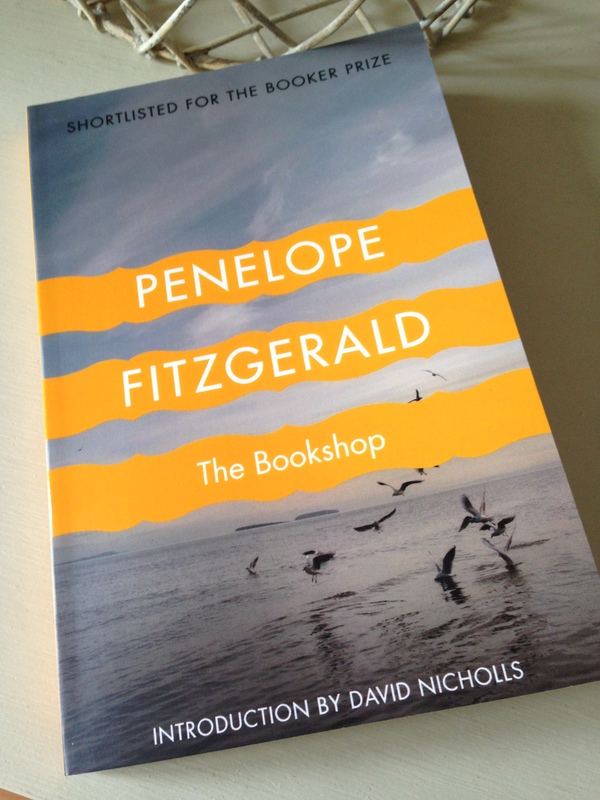 In the closing chapters, Fitzgerald deftly pulls the novel’s threads together, and we discover something of the puzzle surrounding Nellie’s disappearance. It’s a great ending, one that left me keen to read more of her novels at some point. The Beginning of Spring is published in the UK by 4th Estate. Source: personal copy. 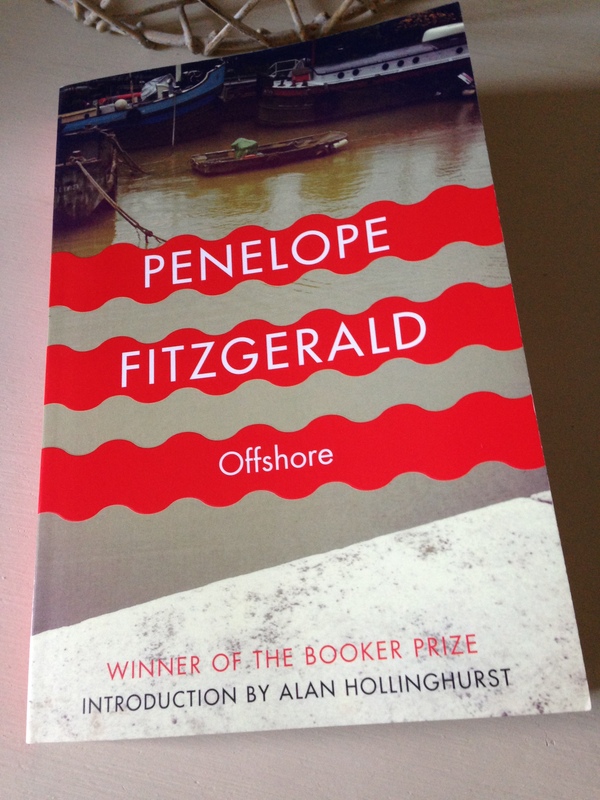 This entry was posted in Book Reviews, Fitzgerald Penelope and tagged #ReadWomen, #ReadWomen2014, 4th Estate, Book Review, Fiction, Penelope Fitzgerald, UK on June 23, 2014 by JacquiWine.